Photo of detail from page 15 of the index. Photo of detail from page 15 of the index directs user to J9. 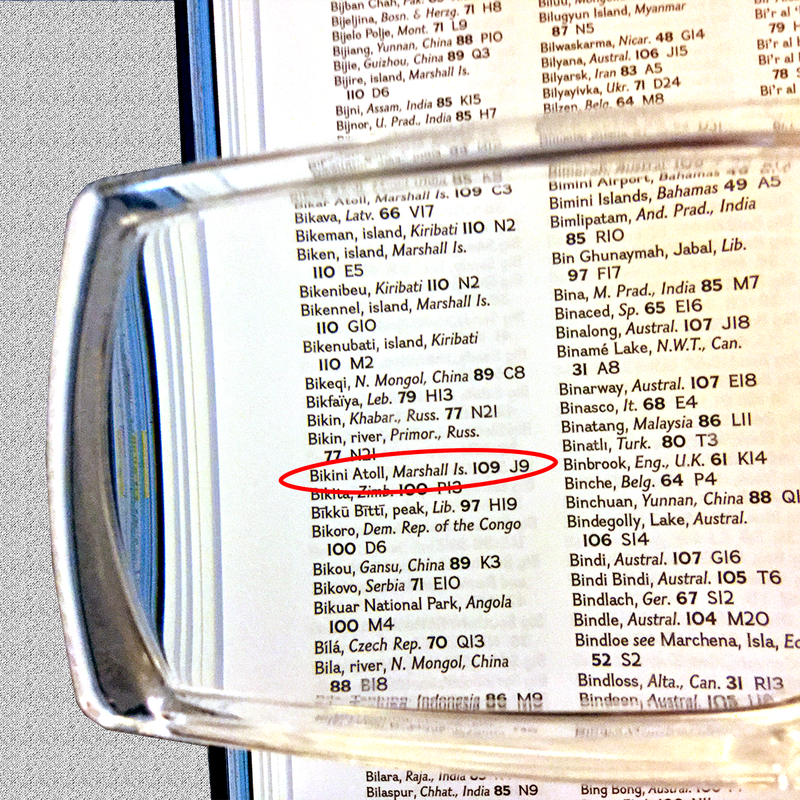 Photo of detail from page 15 of the index directs user to J9, where C2 provides a larger scale, more detailed view.